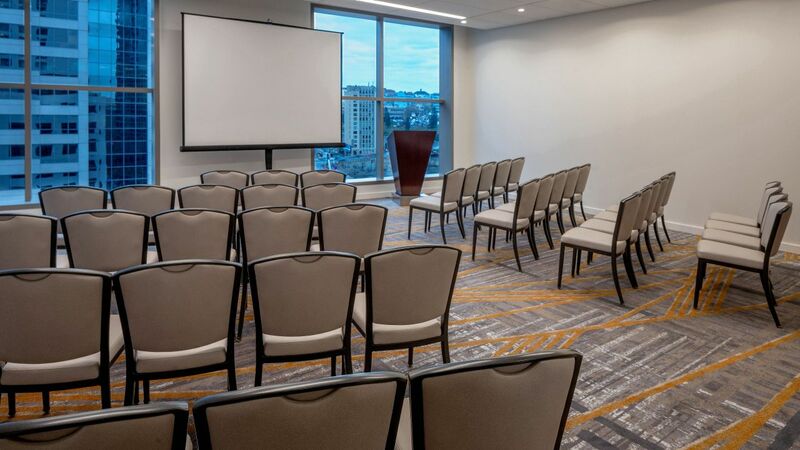 With 52 venues – including four ballrooms and 46 meeting rooms – spanning over 103,000 square feet, you are sure to find the perfect space for your next event at our hotel. 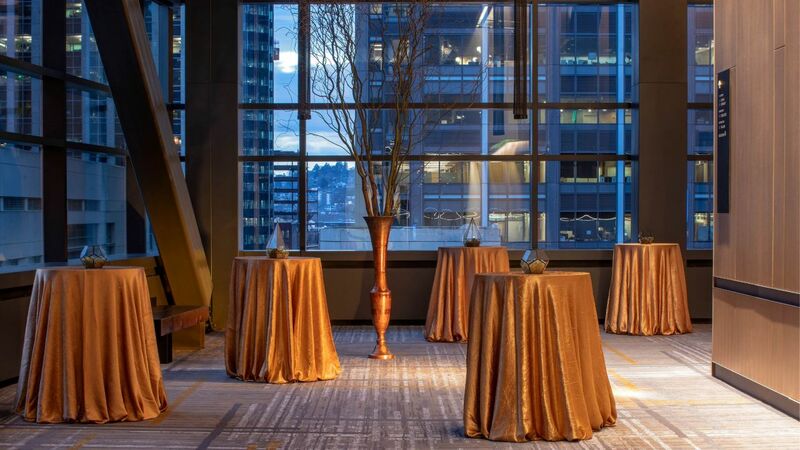 The Columbia and Regency ballrooms are our largest venues, each with more than 19,000 square feet of function space. 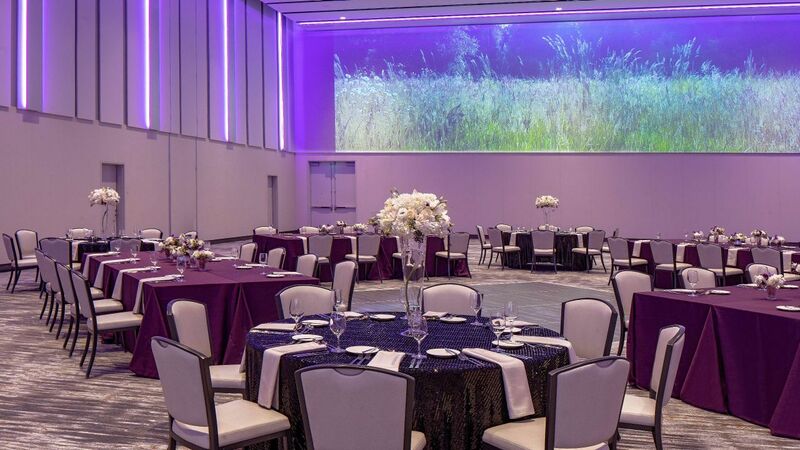 We offer a variety of indoor wedding venues encompassing 103,000 square feet, whether you’re interested in an intimate gathering or a large soiree. 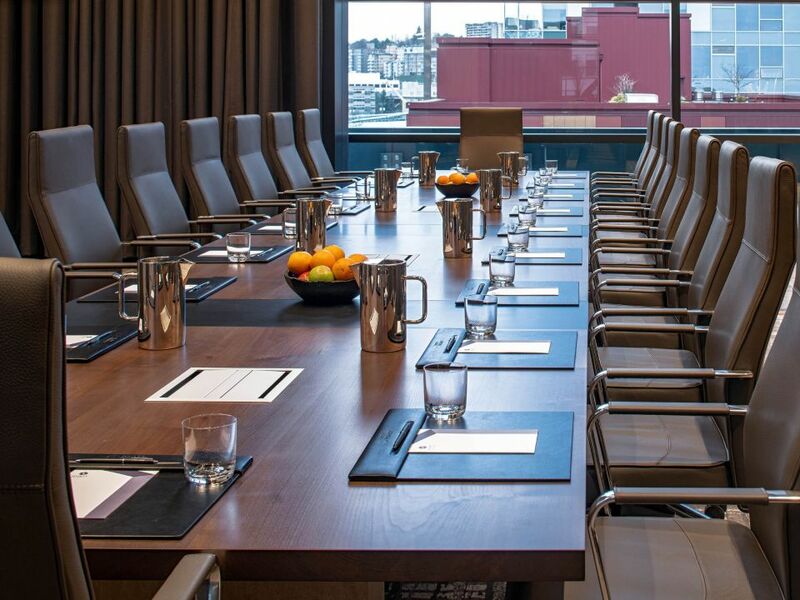 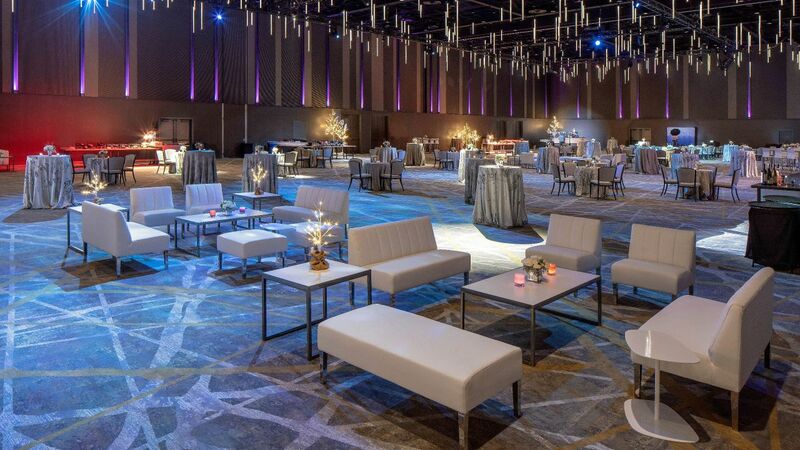 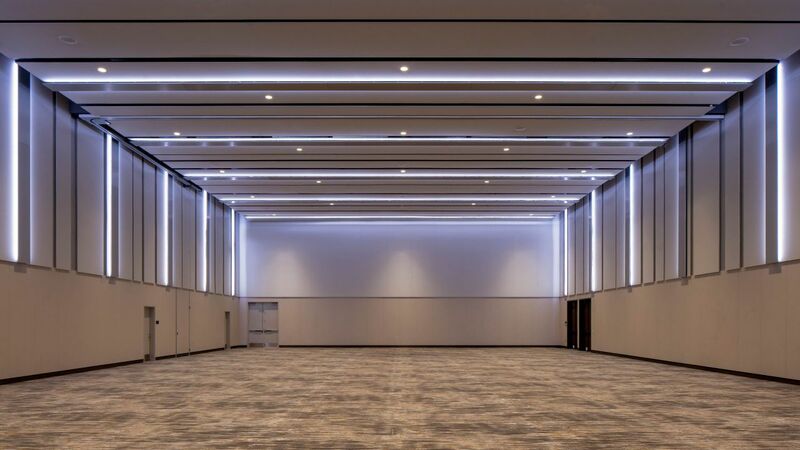 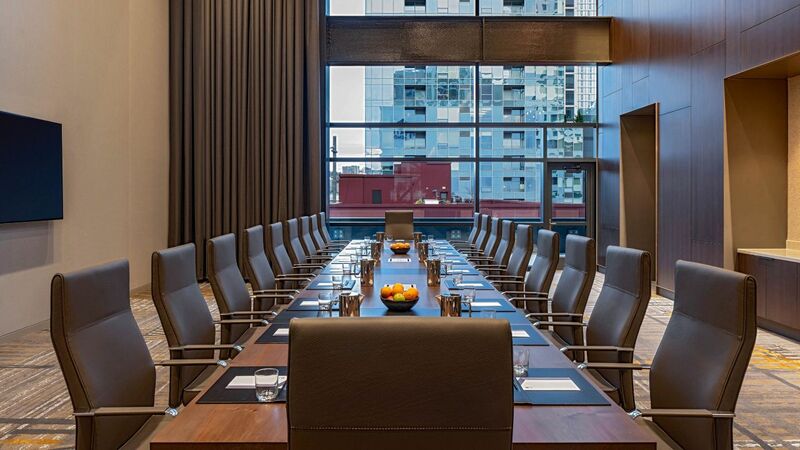 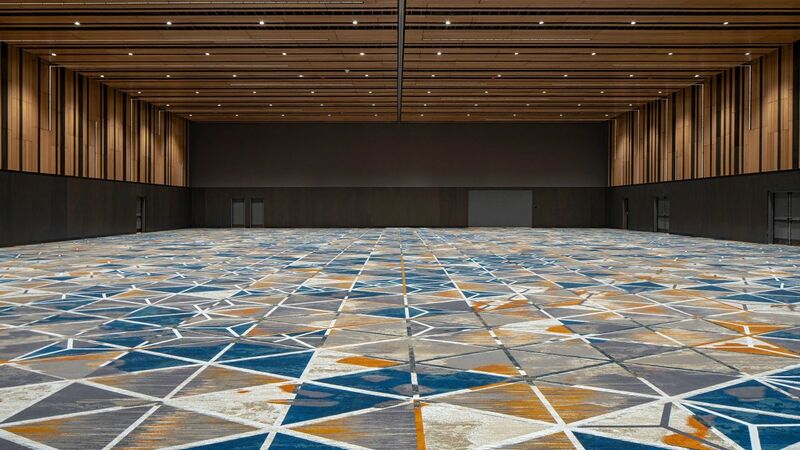 Select from multiple in-house meeting and event spaces spanning 103,000 square feet, including the largest ballrooms in the Pacific Northwest. 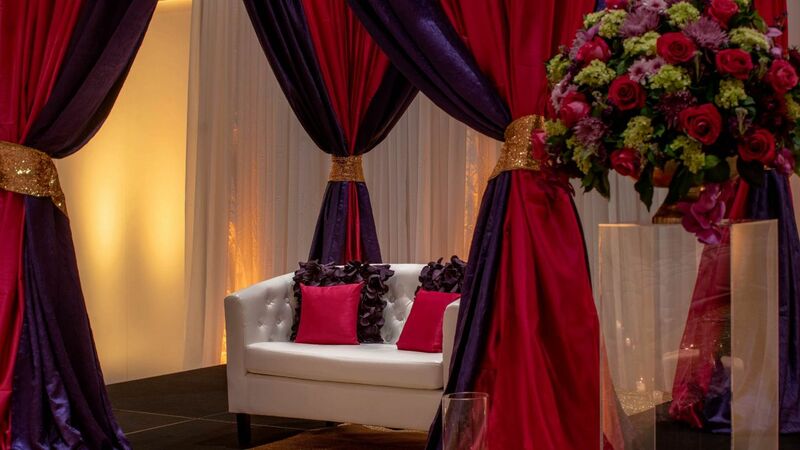 We also offer on-site catering and audiovisual set-up. 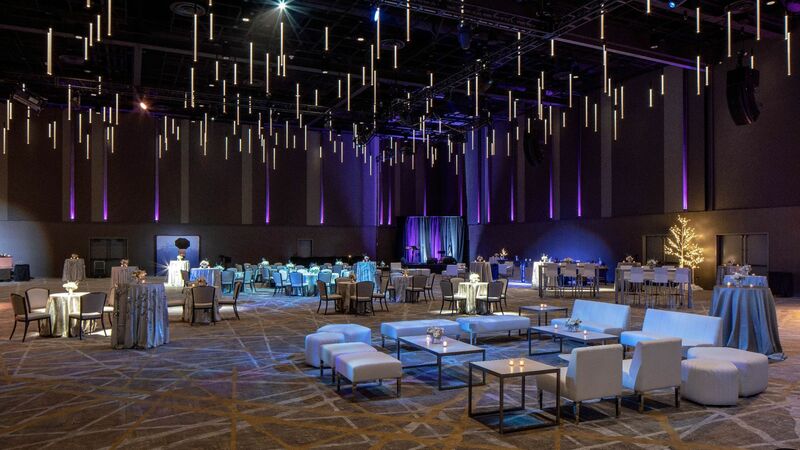 Work with our catering team and your designated catering manager to craft customizable menus for breakfast, lunch, dinner, and more. 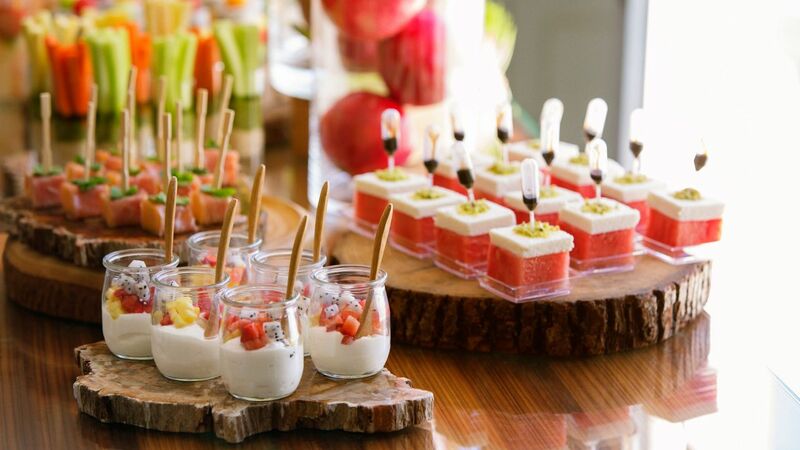 Design the menu, or opt for Personal Preference Dining®, where guests can choose their own entree.